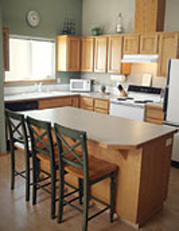 We are Discount Appliance Parts, and we invite you to meet our knowledgeable, competent and friendly staff. A real person will answer your call.Discount Appliance Parts is a toll-free phone call away. Our phone technicians will help you find the exact appliance part you are looking for and assist you with all your questions. Don't risk ordering the wrong part. Don't take a chance in delaying your repair. Call us for expert help today 1 800 775 9152. Heat Pump Suppliers is the largest authorized appliance parts distributor for leading brands such as Whirlpool, Electrolux, General Electric, Maytag, Bosch, Haier, Samsung, Dacor & many more. 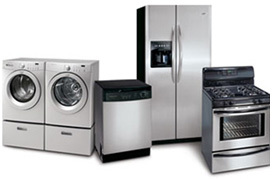 We have the most extensive inventory of original replacement parts in the country for household appliances such as washers & dryers, refrigerators, ranges, dishwashers, and microwaves. Buy Direct From The Largest Distributor In The Country! WE HAVE 11 DISTRIBUTION CENTERS ACROSS THE US AND CANADA AND THE MOST EXTENSIVE INVENTORY IN THE COUNTRY FOR HOUSEHOLD APPLIANCES. TEN’S OF THOUSANDS OF PARTS ARE READY TO SHIP IN THE SAME DAY.